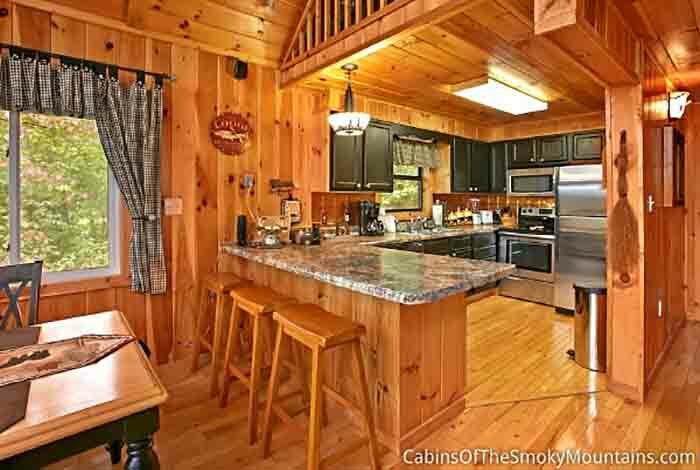 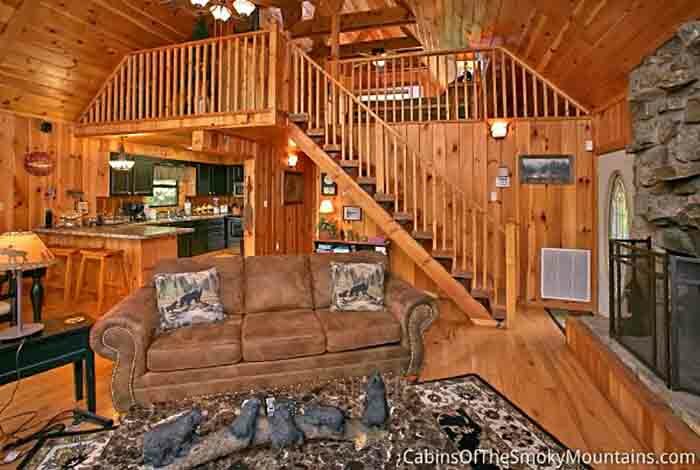 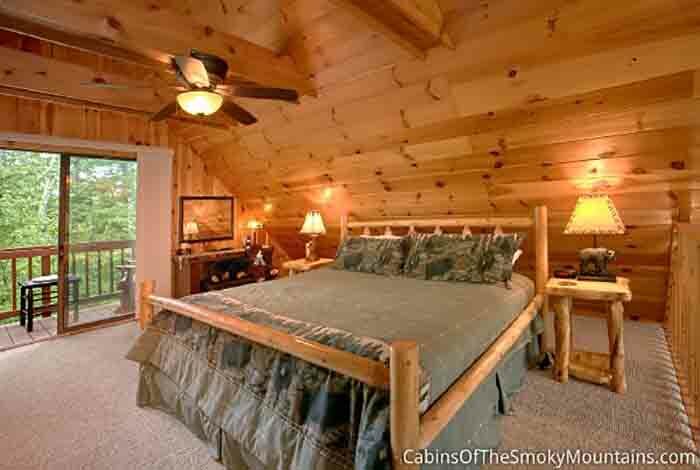 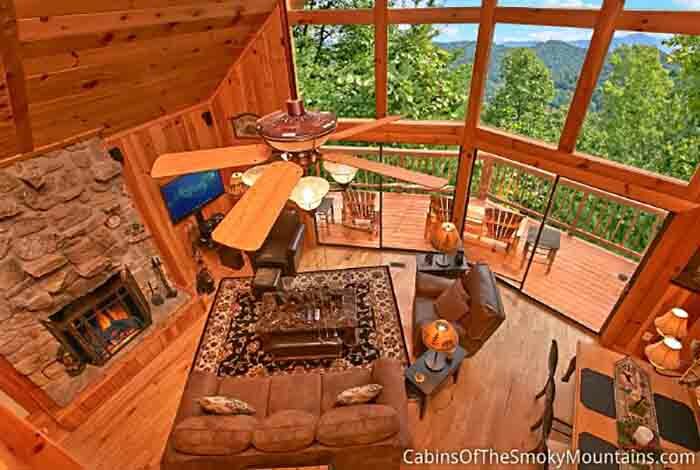 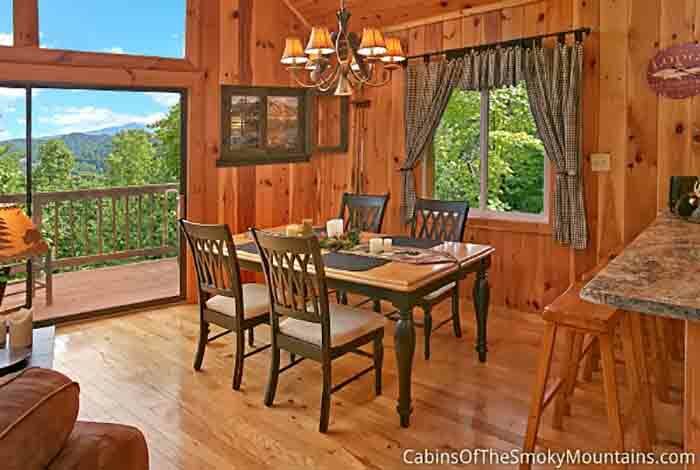 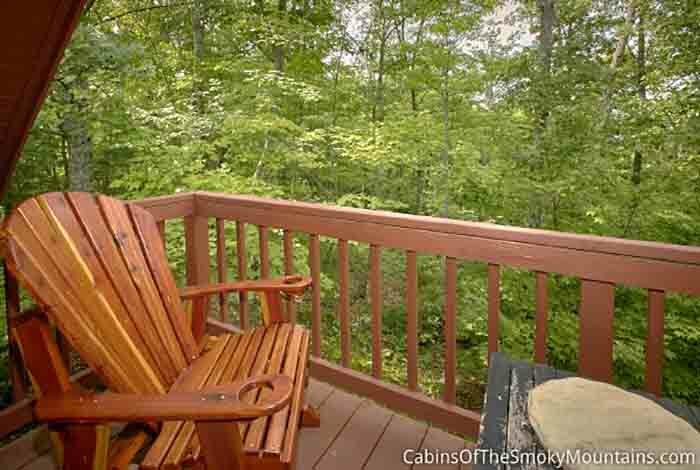 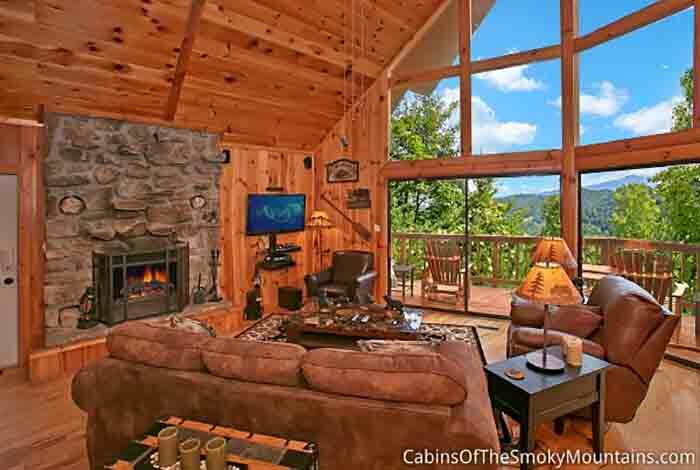 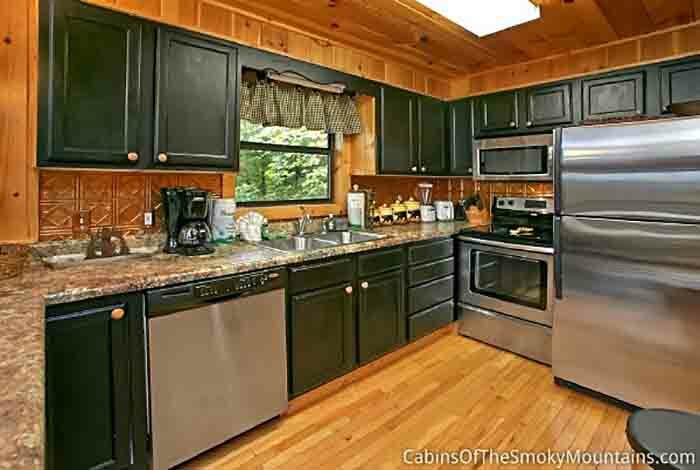 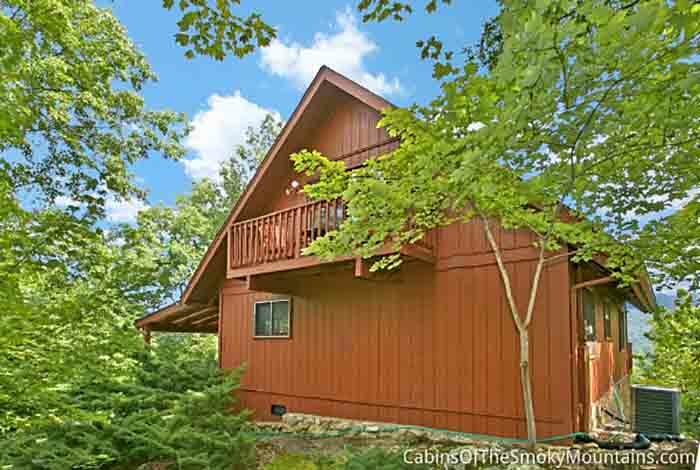 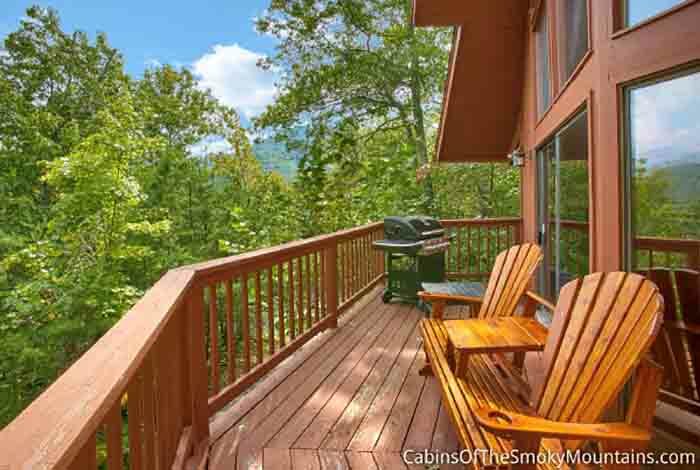 Anjo's Hideaway is the perfect cabin for your next getaway to Pigeon Forge. 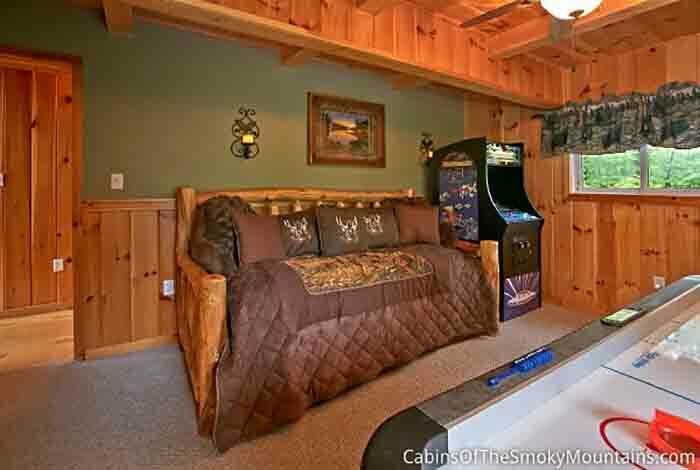 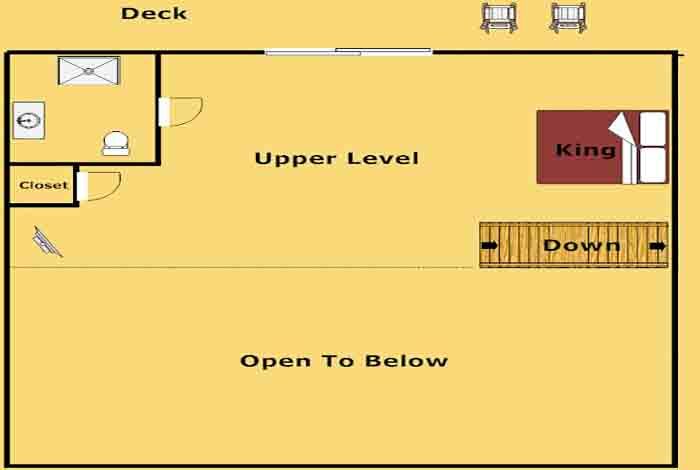 This luxurious 1 bedroom will sleep 6 people. 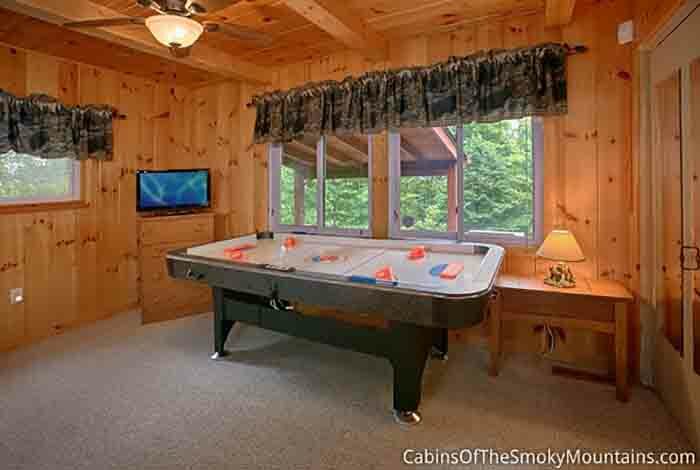 So you have plenty of room for the whole family.. or not. 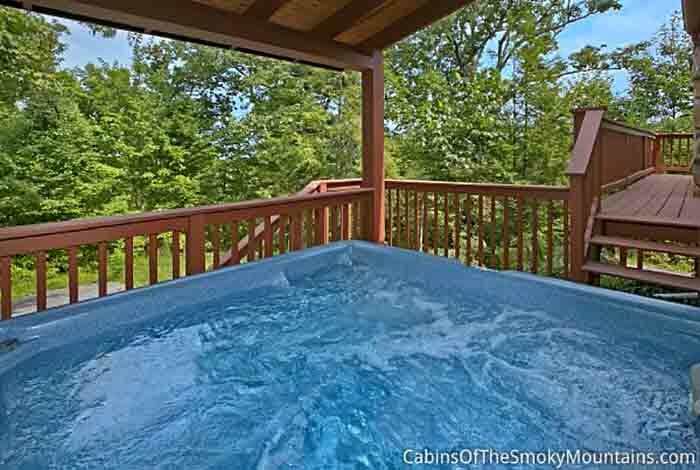 Relax in the hot tub and simply melt away the stress while you take in the beautiful views that Anjo's Hideaway has to offer. 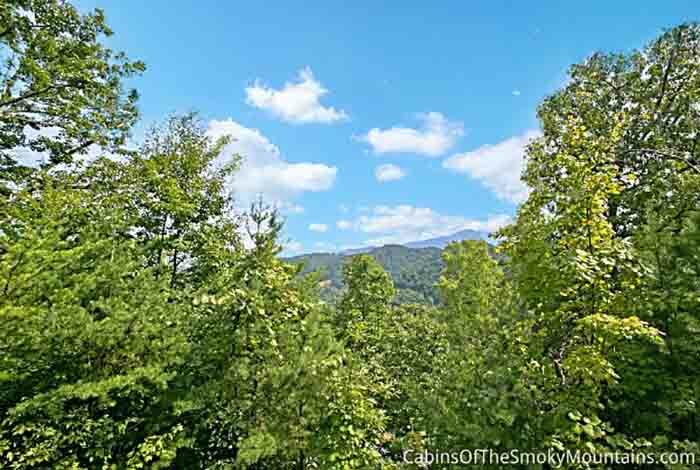 If your looking to enjoy all of the exciting attractions in Pigeon Forge you are just a short drive. 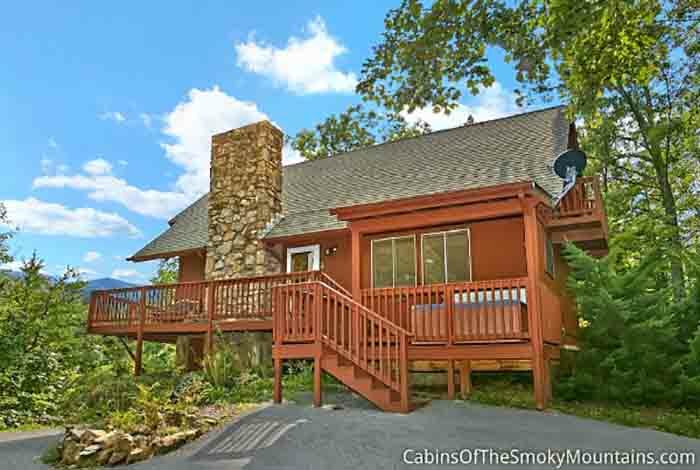 Hit up Dollywood and take on some thrilling roller coasters. 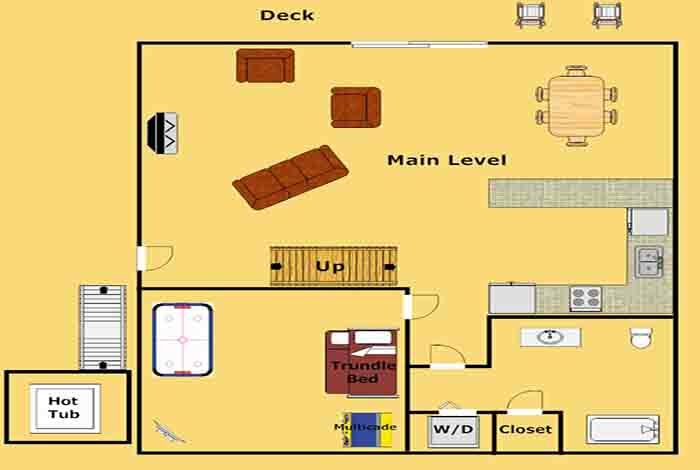 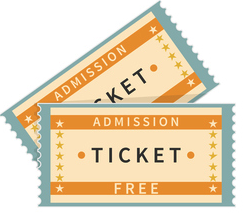 Wonderworks has something fun for everyone in the family to enjoy. 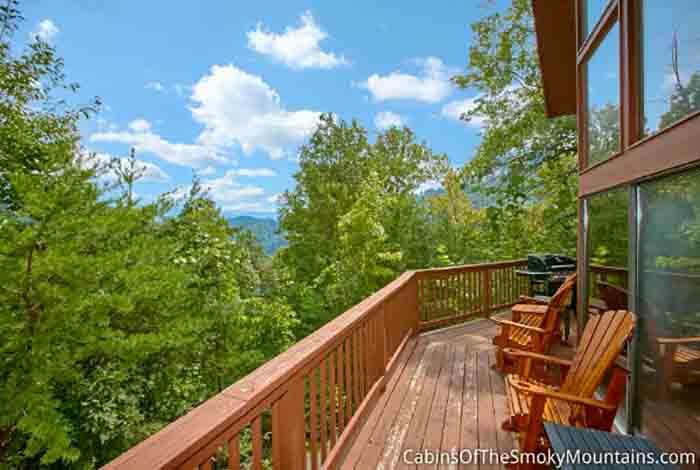 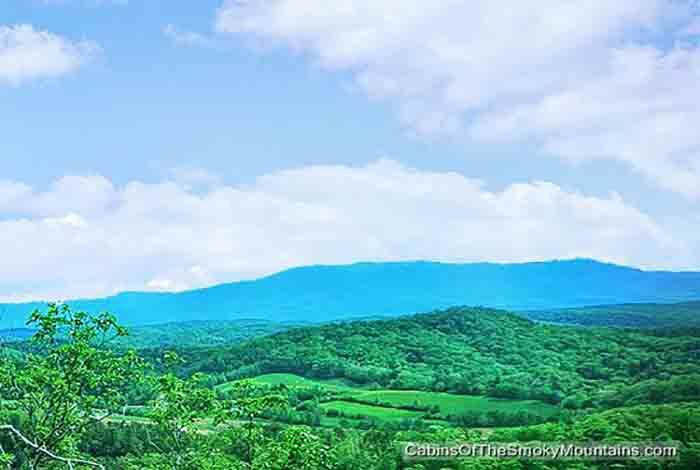 The Great Smoky Mountain National Park is just a short drive so you can get back to nature. 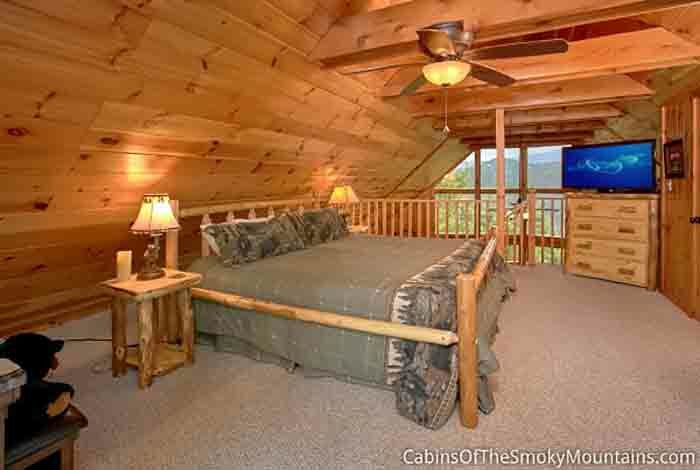 No matter how you choose to spend your next Pigeon Forge vacation be sure to spend it in Anjo's Hideaway and make it one to remember.